A workday has been scheduled for Saturday, May 18, 2019 from 0900-1500. 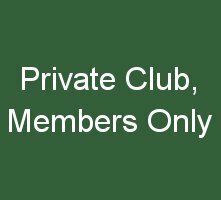 The Green Valley Club's informal origins date back to the 1930's with target shooting on "Green Valley" Drive in Columbia, MO. The organization was formally incorporated in 1955 and the original Wyatt Lane shooting range was purchased that same year. 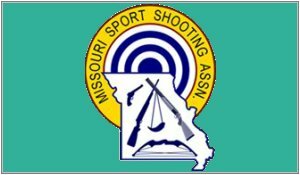 The Columbia, MO area played a major role in the creation of practical shooting as a discipline. It was here that IPSC was started. The first IPSC champion, Ray Chapman, went on to establish the Chapman Academy in Hallsville. The Chapman Academy was purchased by the club in 1994. 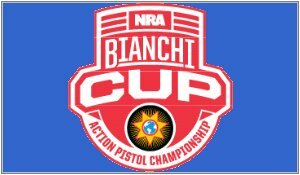 The club annually hosts the Bianchi Cup, NRA's action pistol event attended by top national and international shooters. 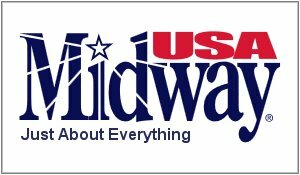 Other sanctioned events include Missouri State IDPA Match, State bullseye match, Glock regional match, and Cameron Cup Action Pistol match. 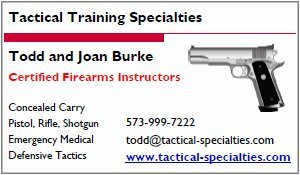 The club offers various other training opportunities: NRA classes, MO CCW, and visiting instructors. 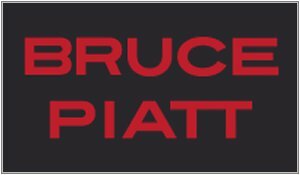 We have several active disciplines which hold matches several times per year. Even though there's something going on every week, many of the 300+ members simply use the facilities for their personal practice. This is just a preview of the next week. 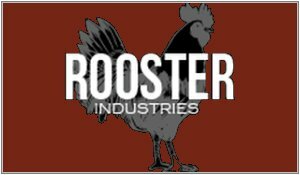 For more events, click here for the calendar page.